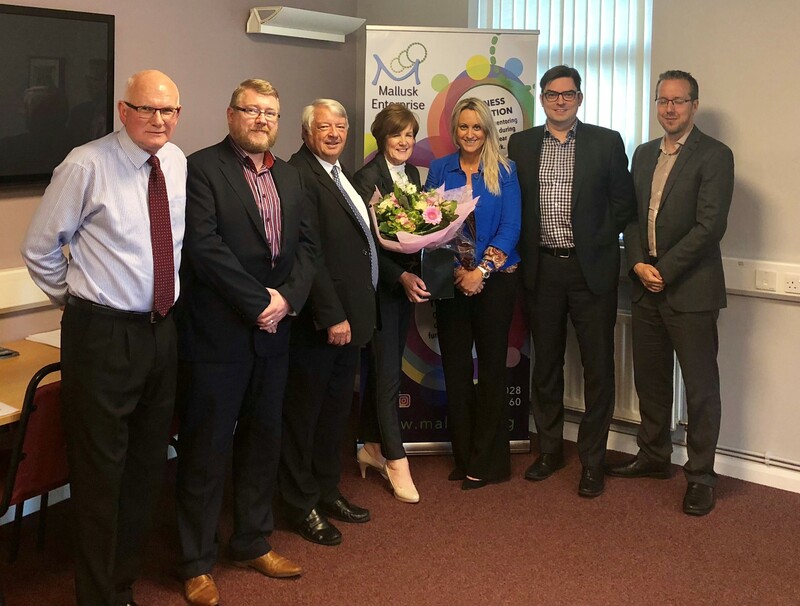 The Board of Directors at MEP pay tribute and thanks to Ex-Chair Noreen McClelland. 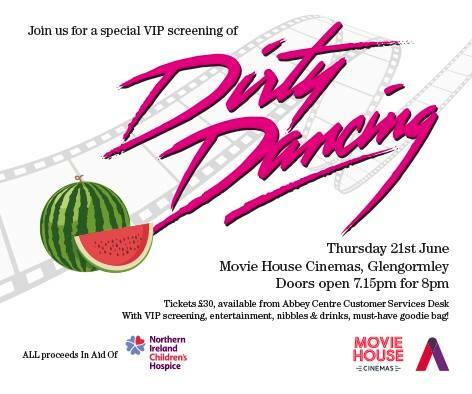 ULTIMATE LADIES NIGHT OUT- Supporting N.I. Childrens Hospice. 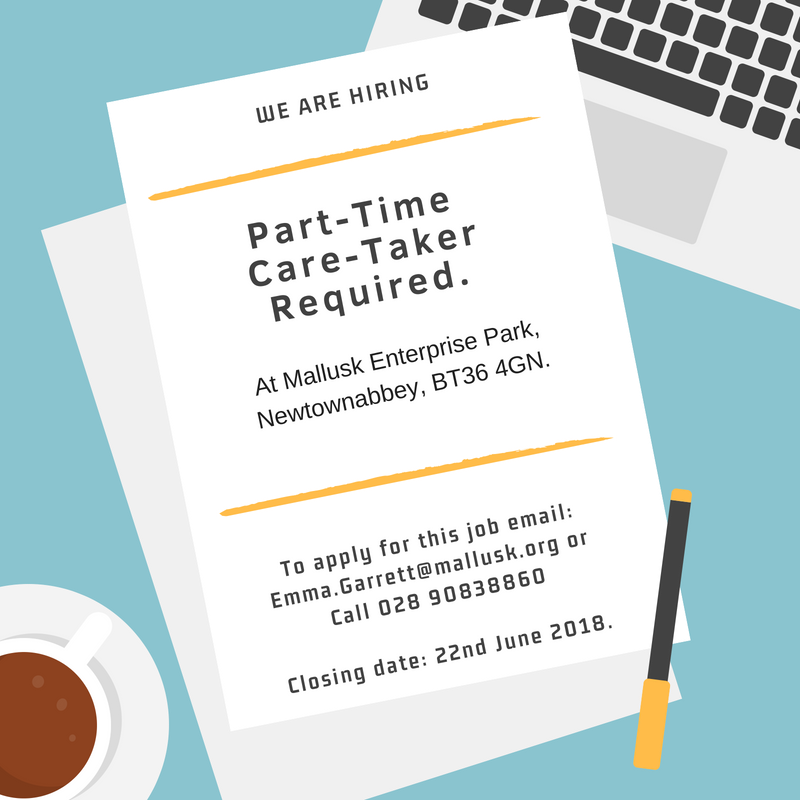 Mallusk Enterprise Park is a Social Enterprise Limited Company which opened 1992 to provide support services which increase self-employment levels. Is your business ready for Making Tax Digital? Copyright © 1992 - 2019 Mallusk Enterprise. All Rights Reserved.